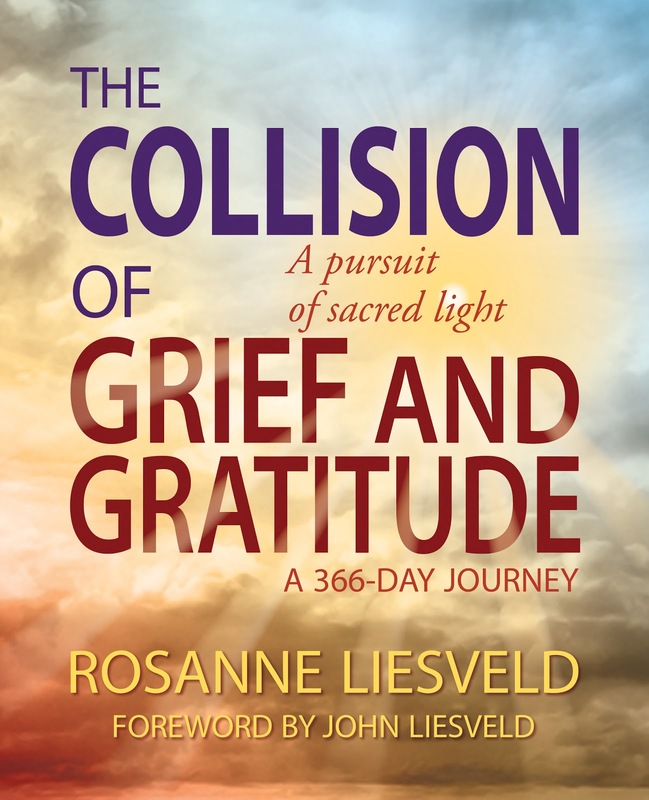 Today, we have a self help book in our book spotlight for those dealing with grief and loss. 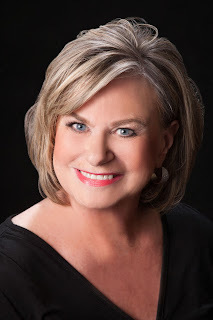 Check out The Collision of Grief and Gratitude, learn about the author and enter for a chance to win a paperback copy of the book in the book tour giveaway at the end of this post. The subject of loss is explored and some of the emotions may be too raw for young children.